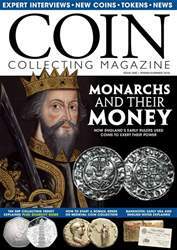 Also inside: 'The British Numismatist' - your insider guide to the world of professional numismatists. 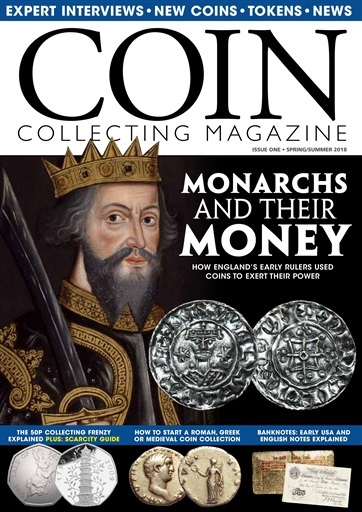 Discover the latest coin exhibitions, discoveries and research. Interviews with curators, authors and more.